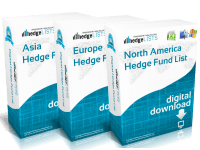 Lists of hedge funds by country, region and strategy. 35 categories of information. 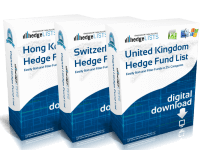 Delivered in Excel format. 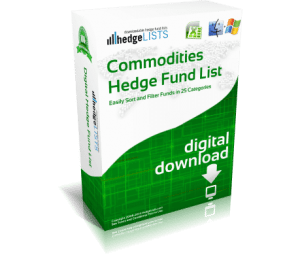 For 10 years we’ve been compiling data on thousands of hedge funds across the globe and developing some of the most usable and reliable hedge funds lists anywhere. Our lists include detailed information on everything from boutique hedge funds all the way up to multi-billion dollar funds. 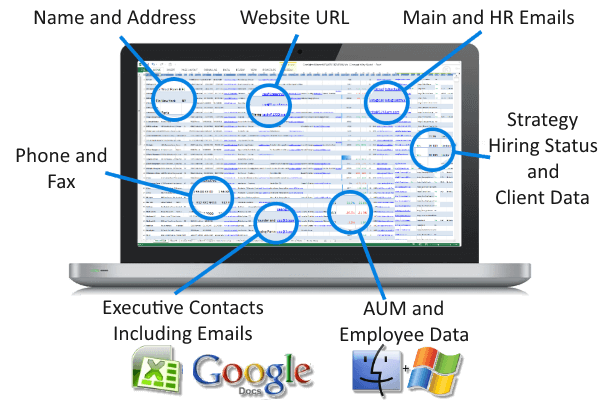 All of our research is proprietary and conducted in-house. What does this mean? 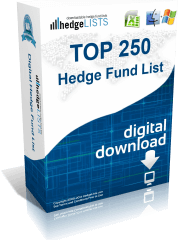 It means our lists of hedge funds have the most up-to-date and detailed hedge fund information you will find. Super hedge fund directory. Information is well organized and fresh. Covers most of the industry with few, if any, meaningful exceptions. Phenomenal information for the price. 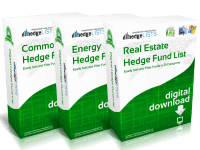 I was looking for a job as a hedge fund Analyst. The emails included in the list I purchased made it incredibly easy to get in contact with HR people directly in a way I never could on job boards. What an amazing resource. Oh, and I love the free updates!